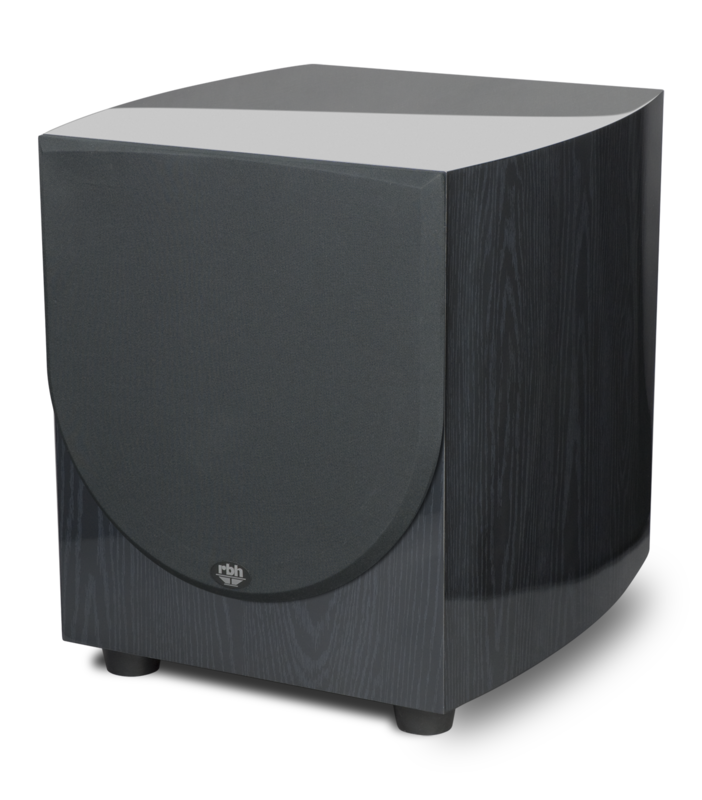 Designed to redefine the way you experience bass, the Impression Series I-12 powered subwoofer is absolutely stunning, both audibly and visually. 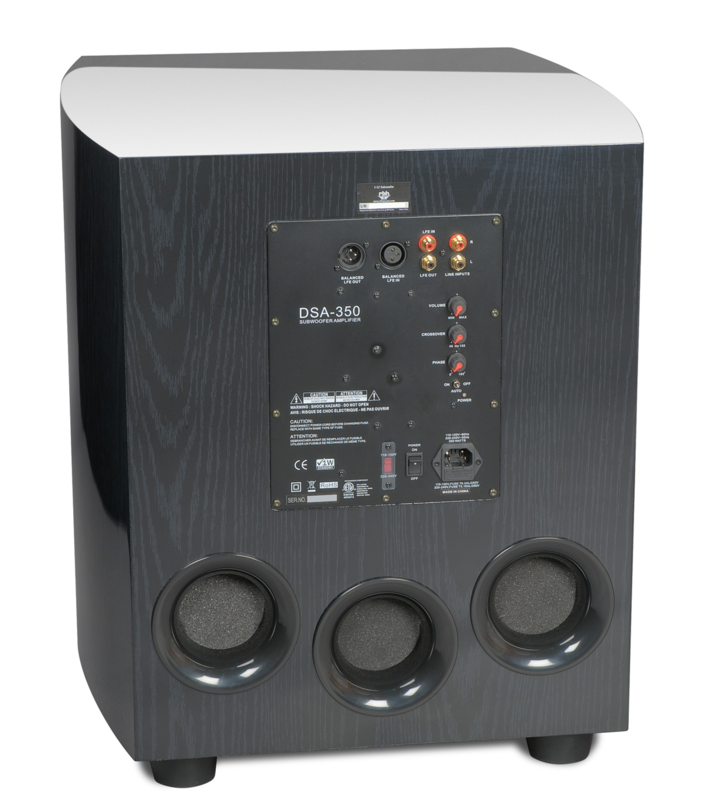 The I-12 is the result of many years of research and development aimed precisely at surpassing the competition’s offerings, even at higher price points. 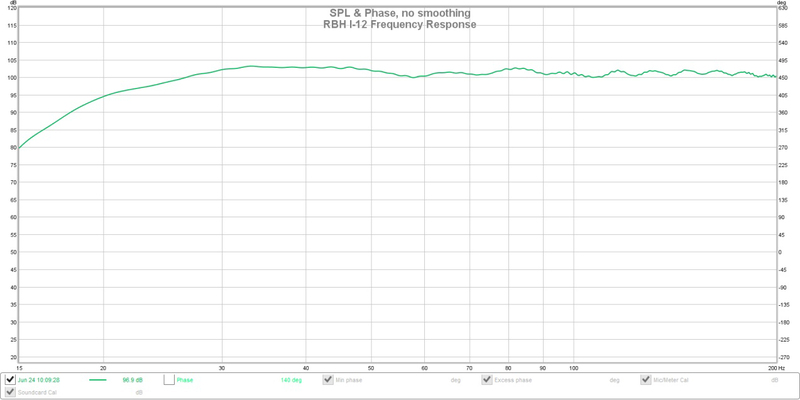 The I-12’s subwoofer driver features RBH’s proven, proprietary aluminum cone technology and adds considerable deep bass performance to your home theater or audio system. 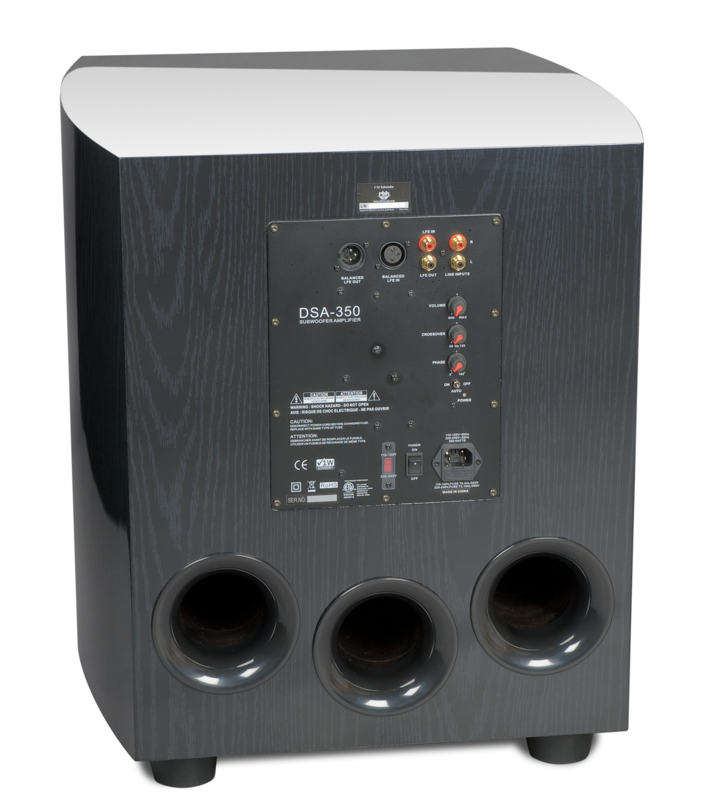 The aluminum cone helps the I-12 to deliver extraordinary amounts of accurate, uncompressed, high-fidelity bass with power handling far beyond traditional cone materials; this is due to aluminum’s natural heatsink capabilities, which draws heat away from critical components. 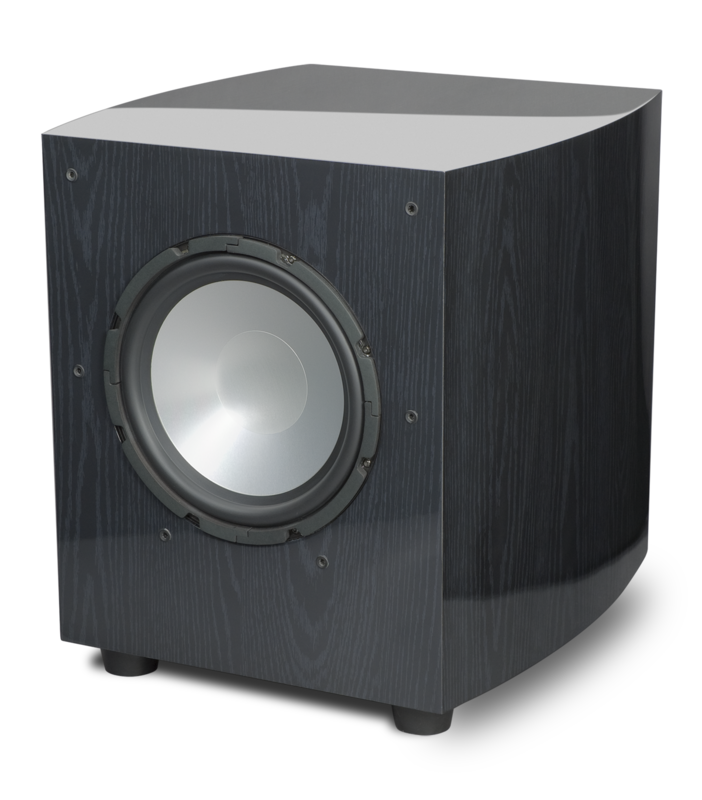 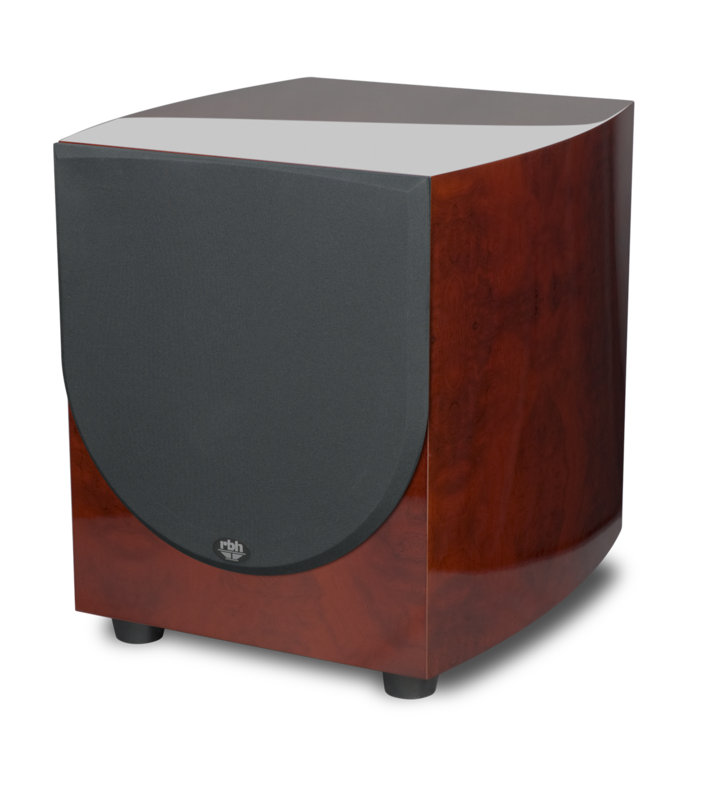 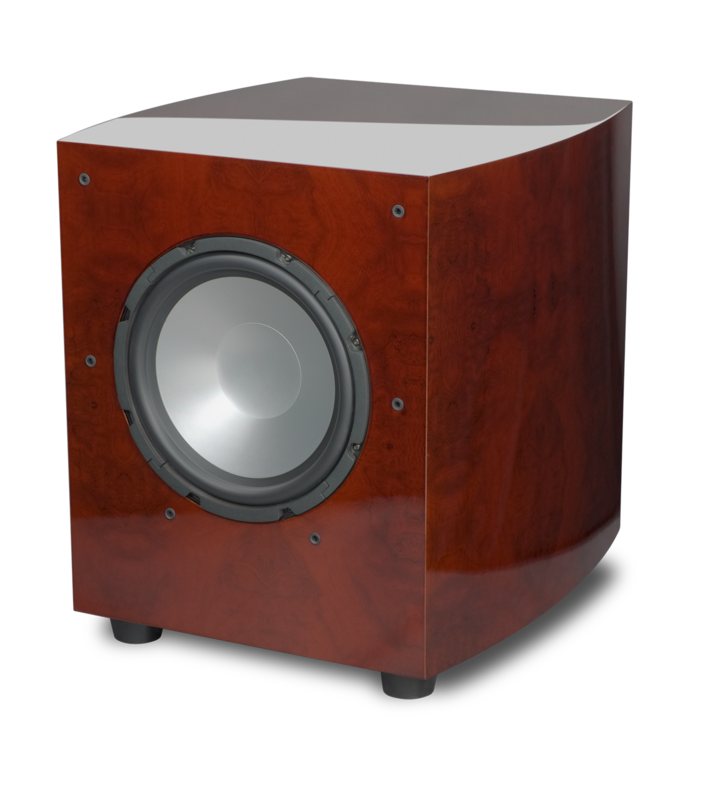 The I-12 isn’t just another black box subwoofer, it’s a piece of fine furniture that demands respect from its listeners. 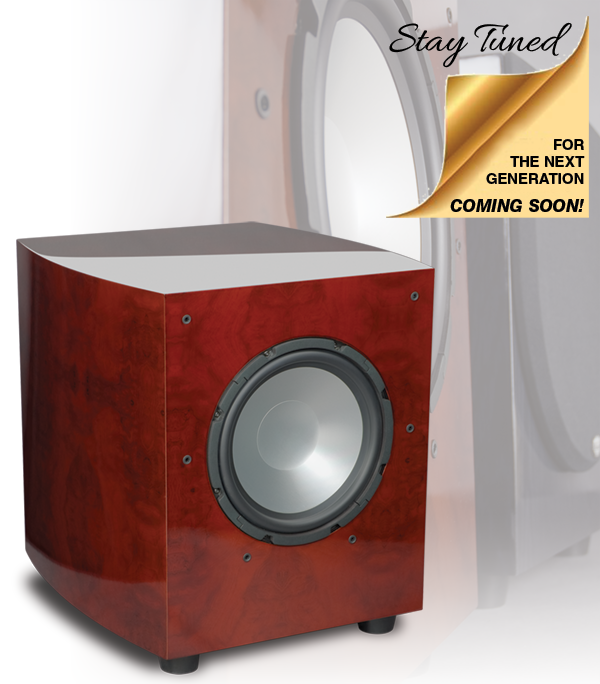 Available in high-gloss red burl or high-gloss black ash. * Warranty period: 5 years on the cabinet and woofers, and 2 years on the amplifier.